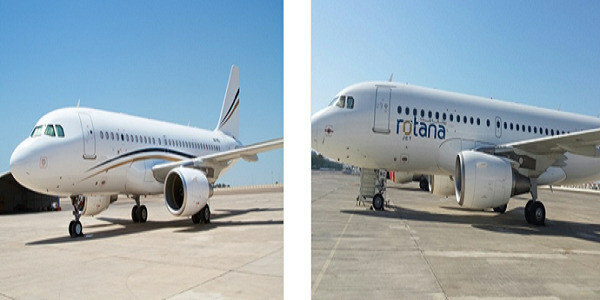 Rotana Jet is a new airline which is running its business flight service from Dhaka to Abu Dhabi. This post is about to inform you of the flight schedule between Dhaka and Abu Dhabi by Rotana Jet. 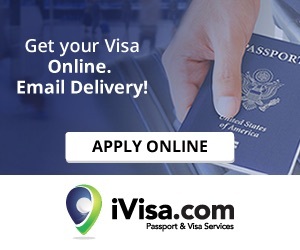 *Above mentioned Dhaka to Abu Dhabi Rotana Jet flight time schedule is subject to change without prior notice.